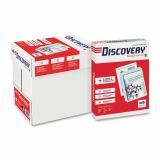 Discovery Premium Multi-Purpose White Copy Paper - Multipurpose, letter-size paper is high-quality, bright white paper that makes great impressions. Ideal for all types of printing. 20 lb. paper is compatible in laser printers, inkjet printers, multifunction printers, fax machines and copiers. 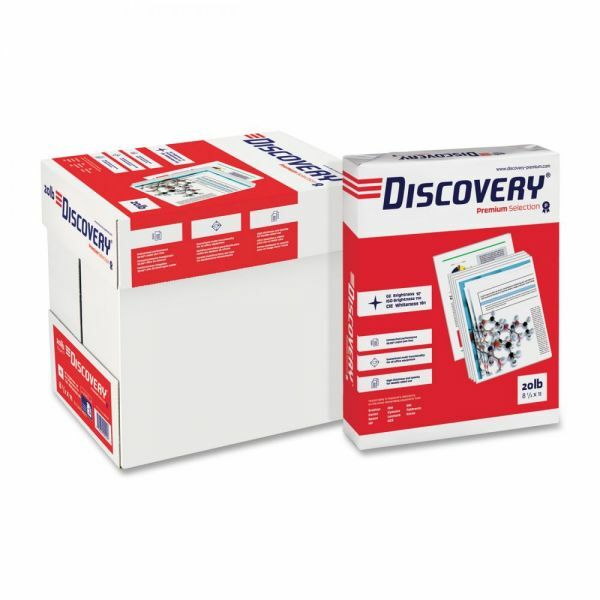 The Discovery multipurpose paper is uniquely designed to avoid jams. 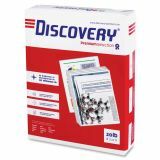 This paper delivers high-quality results on high-bright paper.